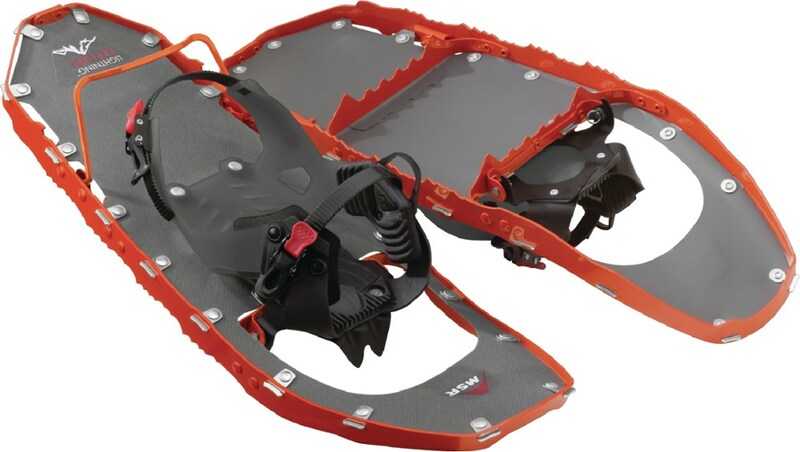 Feature-rich shoes at a jaw-droppingly low price, the Tubbs Vertex 25 Snowshoes are exactly what you need to hit the trails with confidence when the snow starts to fall. . Aluminum Fit-Step frame features an innovative upturned tail to help reduce muscular skeletal impact on hip, knee, and ankle joints. Asymmetric ReAct binding is easy to use and combines a stable base with Tubbs patented Control Wing technology for a comfortable, secure fit. 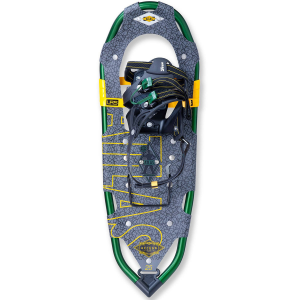 Rotating Toe Cord allows the tail of the shoe to drop, which sheds snow and reduces fatigue. SoftTec decking has a smooth, soft texture and offers lightweight, durable flotation. Cobra toe crampon is positioned under the ball of your foot to provide constant contact in variable snow conditions; jagged teeth offer a superior grip on packed snow and ice. Heel cleat provides weighted traction under the heel for security on the downhills. 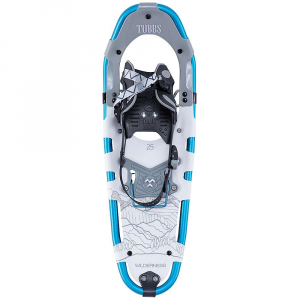 The Tubbs Vertex is the perfect snowshoe for winter hiking on flat to rolling terrain. 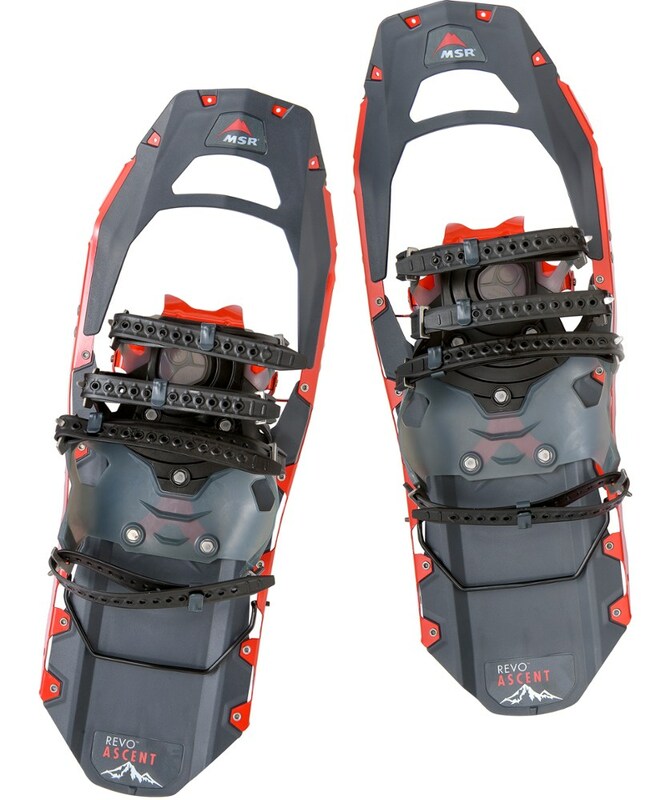 The Fit-Step frame features an upturned tail reducing stress on hip, knee and ankle joints, while the rotating toe cord drops with each step, shedding snow. An easy to adjust ReAct binding fits a variety of footwear and provides a stable platform. The Women's specific snowshoe is lighter in weight and provides a tapered frame shape to better accommodate a woman's shorter stride. 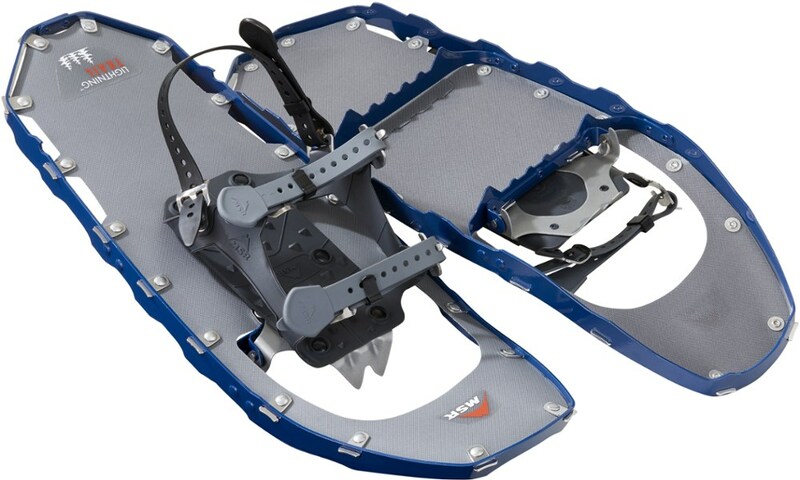 Durable carbon steel crampons provide years or traction and security over icy spots. A great value for a feature-packed snowshoe. 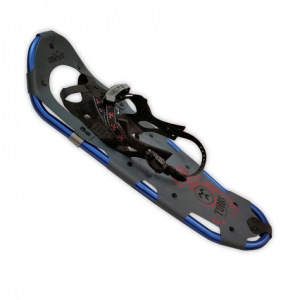 Women's specific recreational snowshoe designed for flat to rolling terrain. Ultra-durable 6000 series Western frame optimizes floatation and stability in powder conditions. Tapered frame is ergonomically more comfortable for women ? allowing for a shorter stride without stepping on the tail of the other shoe. Lightweight yet durable dual deck materials give years of maintenance-free performance, and great flotation. Rotating Toe Cord enables tail of snowshoe to drop and snow to shed off the tail, creating zero resistance to minimize fatigue. Tubbs ReAct gender specific binding, which features a molded, asymmetric base with patented Control Wings for directional stability. A unique Cinch Pull makes entry and exit and adjustment of the binding quick and easy. 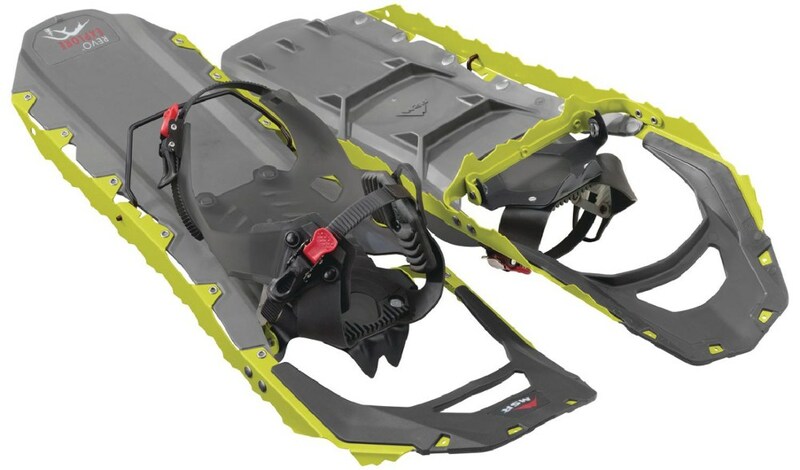 Carbon steel Cobra front crampon provides traction and stability over icy sections of trail while the steel heel cleat securely grips on descents.